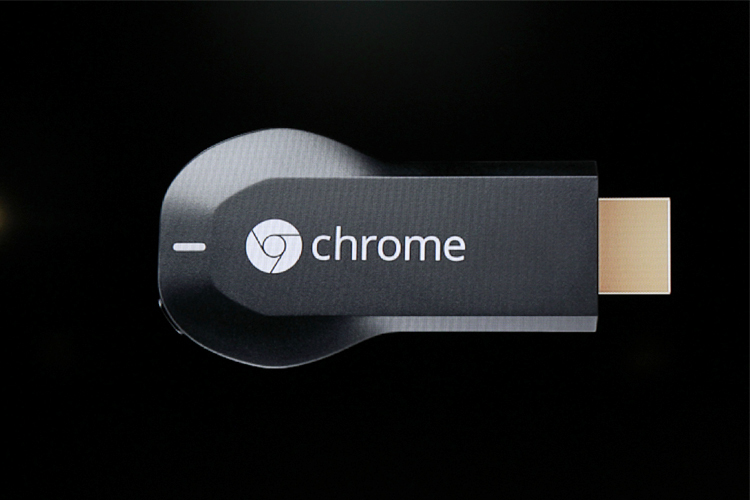 The ongoing battle between Google and Apple takes place on a number of fronts — products, marketing, legal, and more. By at least one metric, Google has pulled ahead of its Cupertino competition in the last year: a study from marketing research firm Millward Brown cited Google as the number one most valuable brand in the world 2014. Google managed to unseat Apple from the number one slot; Apple had previously held the top ranking for three years running. 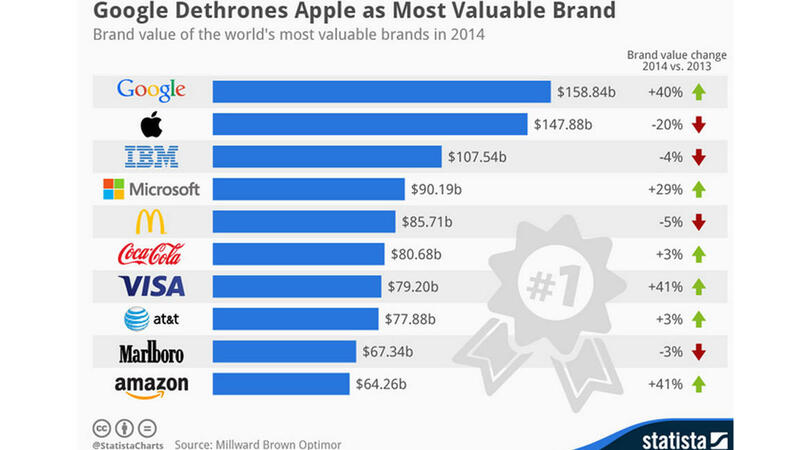 Millward Brown’s BrandZ study uses a calculation of brand value to determine its rankings — by this metric, Google’s 2014 brand value of $158.8 million increased 40 percent over the year before, while Apple’s fell 20 percent to $147.8 million. 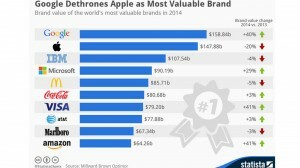 While Apple may have slipped out of the top spot, it and Google are still far ahead of the rest of their competitors on the BrandZ list — IBM ranked third with a $107.5 million, while Microsoft and McDonald’s rounded out the top five.